Did you know that studies have shown that eating dates make for a faster, easier, lower-intervention labor? Sounds crazy, right? Well, it could be. But I have known too many people who have seen success from the “date diet” four weeks before their labor. Only problem is, to be effective, you’re encouraged to eat six dates a day. You don’t realize how much that is until you try it. 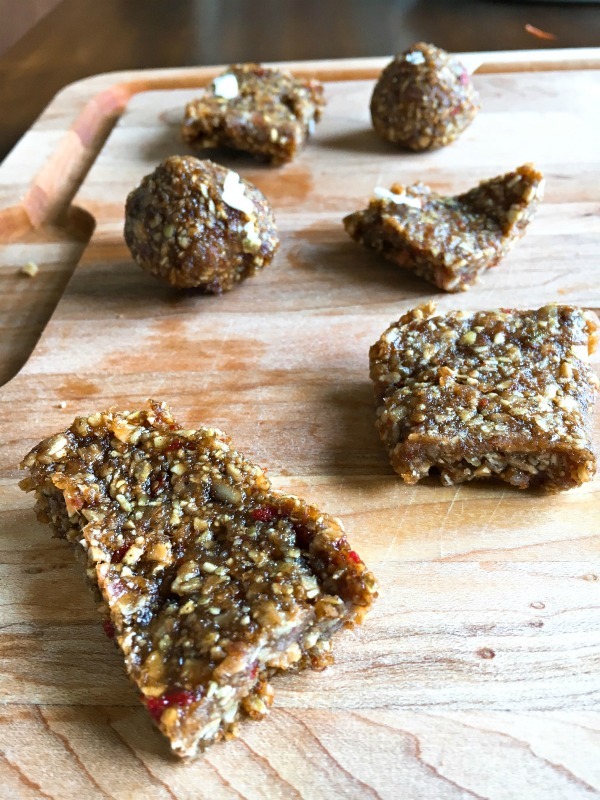 Enter my Kitchen Sink Date Energy Bars. A way to get a few in a day, while also consuming healthy proteins and maybe even a superfood or two. Best part is, the recipe is super lax. It’s intended to be customized to your taste and/or lack of having the exact ingredients. Because…life. 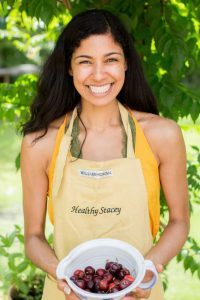 See Stacey’s complete Date Energy Bars Recipe post on her blog!